With P&O Irish Sea Ferries you can book a ferry to Ireland, Northern Ireland, Scotland and England by using AFerry.ie. P&O Irish Sea Ferries run ferry crossings between Larne and Troon, Larne and Cairnryan, and Dublin and Liverpool. With AFerry.ie, you can be sure of receiving the best deal on your ferry journey. Troon to Larne is a summer only route, running from March to October. For the latest details, simply see the schedule board above. 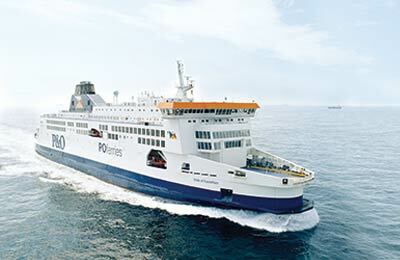 P&O offer excellent ferries that travel comfortably at high speeds across the Irish Sea. There is a selection of good restaurants and facilities for children - and more secluded corners of the ships for those who want to just get away from it all for a while. 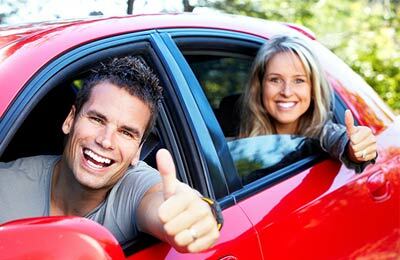 Whether you use P&O Irish Sea Ferries to travel between Cairnryan and Larne or Troon and Larne, or you prefer to travel between Dublin and Liverpool, AFerry.co.uk represents the best way to book you P&O Irish Sea Ferries ticket.